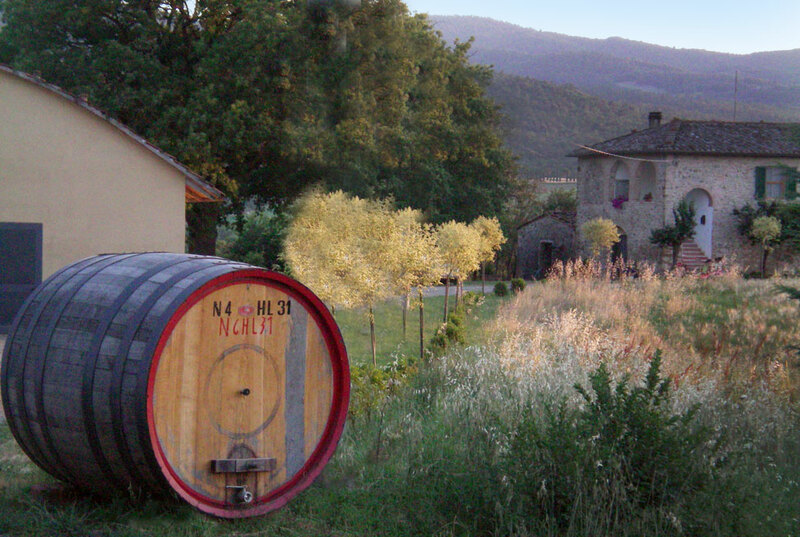 The other excellent wine is: Brunello di Montalcino Riserva D.O.C.G., a limited production. 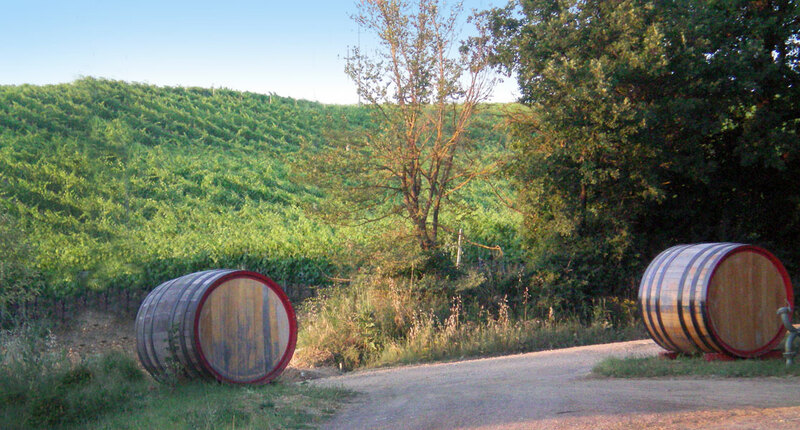 This wine is carefully chosen, as the best, out of new 50 hectolitre barrels in medium toasted oak from Slavonia and kept to age, as stated in Brunello production regulation, one year longer than vintage Brunello. 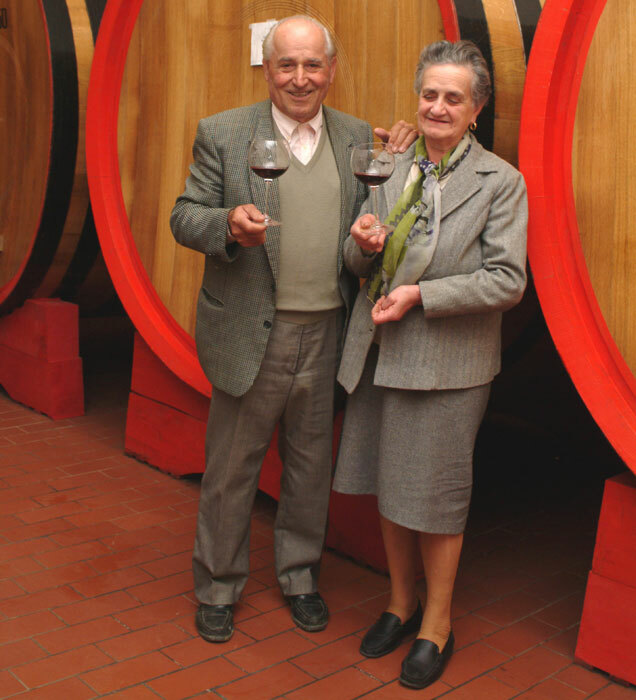 Our purpose is to put on the market just the years of Brunello Riserva we judge top quality ones. 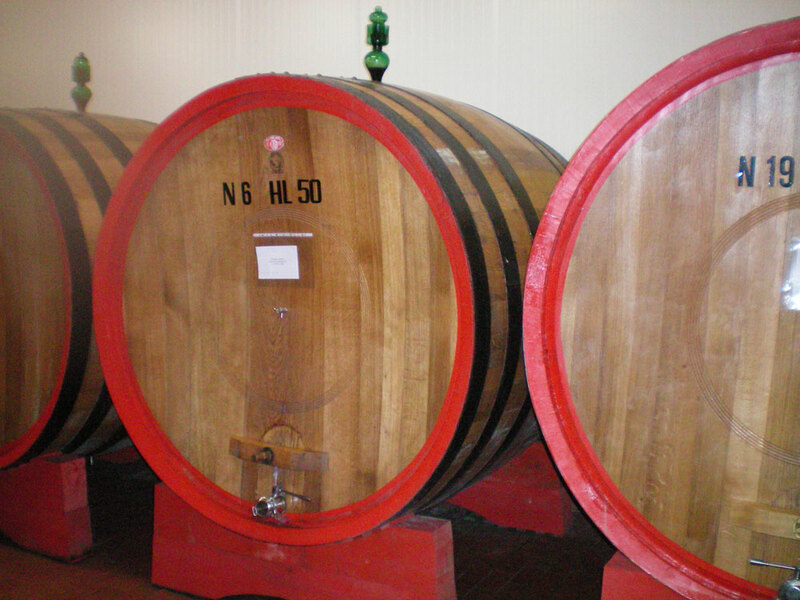 Our concern philosophy is to take great care of all the stages of the production, from the vineyard to the wine-making, with a really competitive quality-price ratio, getting goods appreciated all over the wine world.